I’m so excited to have you! 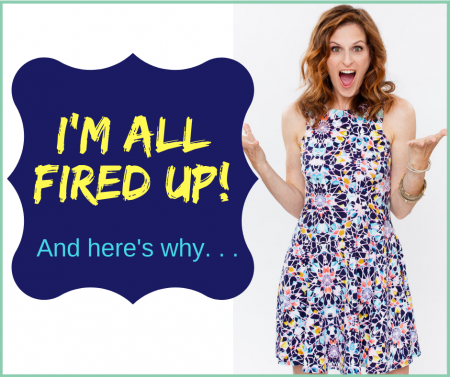 Studio Members get motivational emails every once in a while, first dibs on scholarship seats to singing workshops and master-classes and other studio member-only resources I don’t offer anywhere else. 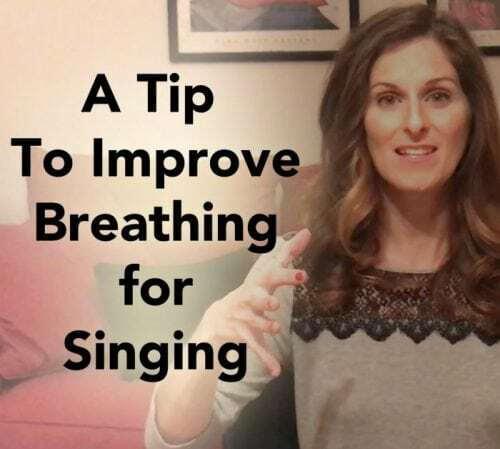 Breathing For Singing, A Tip: Don’t Ignore What’s Behind You!! 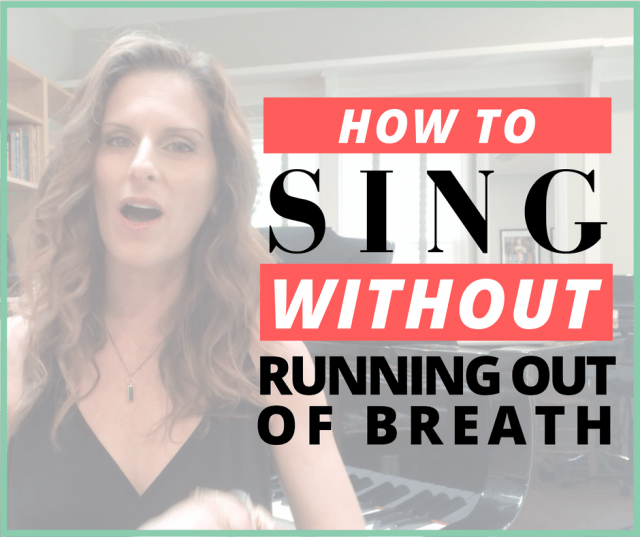 Do you ever feel like your breathing for singing doesn’t work the way you want it to? 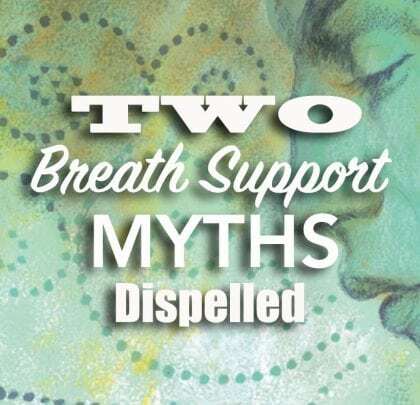 Do you ever feel like you understand how your breath support is supposed to happen, but then it fails you when you get into a phrase? 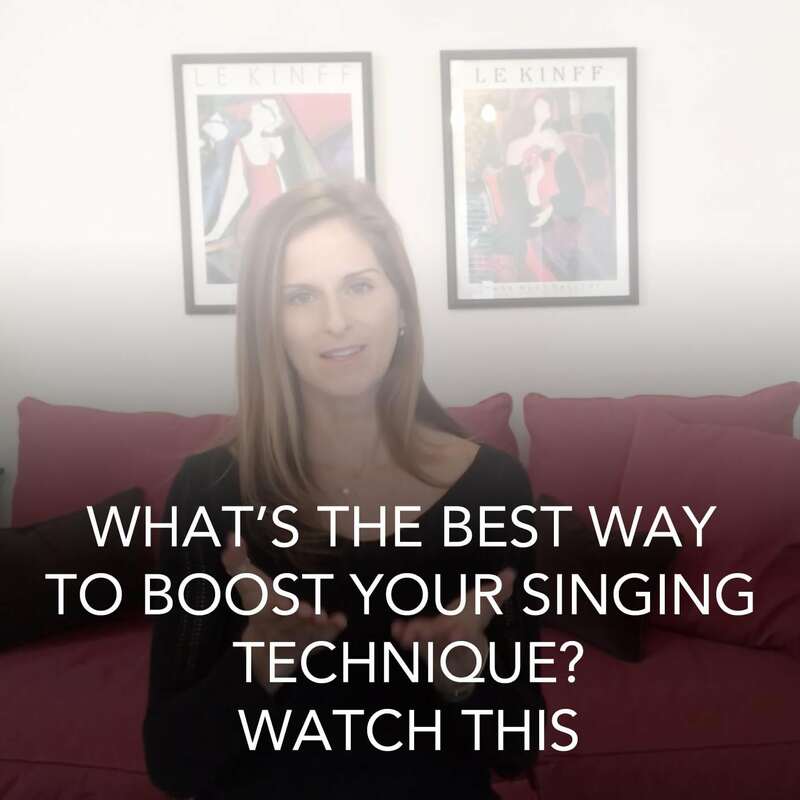 It could be that you are ignoring one VERY important element of your singing technique that could make all the difference in the world: Your back! 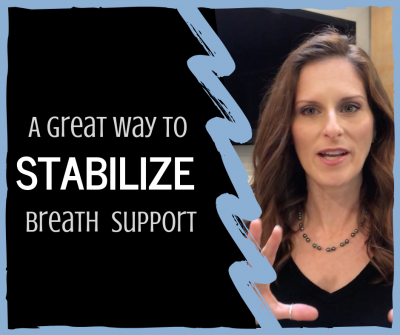 In today’s blog video I explain why the back is so essential in breathing for singing and supporting your sound. 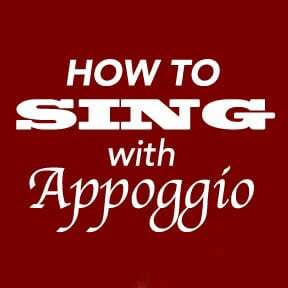 Once I became aware of my back and understood how to use it when I sing, everything became easier. If you’ve never paid attention to this part of your body in your singing, hold onto your shirt cause everything is about to become a whole lot better! 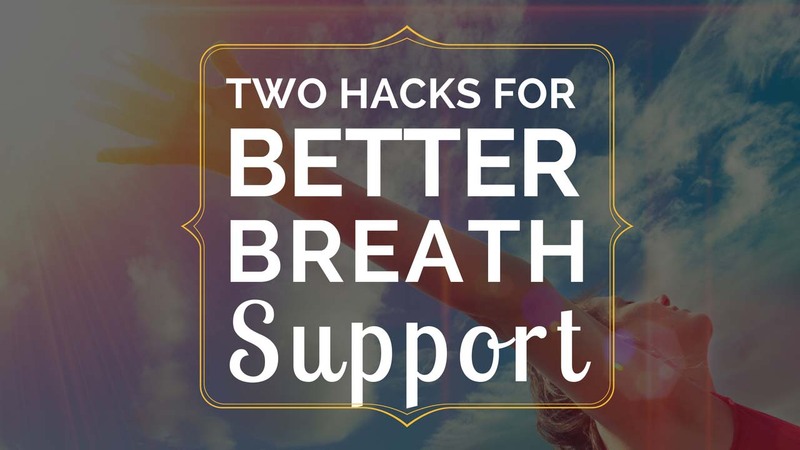 Watch now and learn: Exercises for how to access the full expansion of your back on the inhale Understanding why you shouldn’t focus on your front body when you breathe Exercises for how to employ your back to sing longer phrases without getting out of breath How using your back will help you achieve a clearer resonance And so much more . 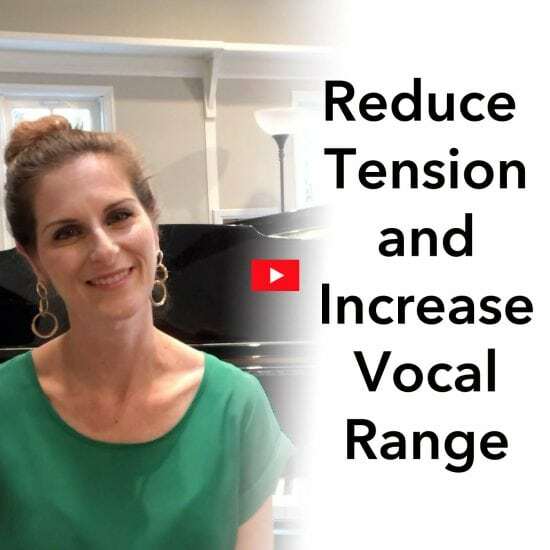 . .
For Singers Who Have Ever Felt Stuck In Your Head. . . . . .
What we all do that is the absolute definition of insane. . . .